Could underground water turn the Western Australian wheatbelt town of Moora into a horticulture hotspot? 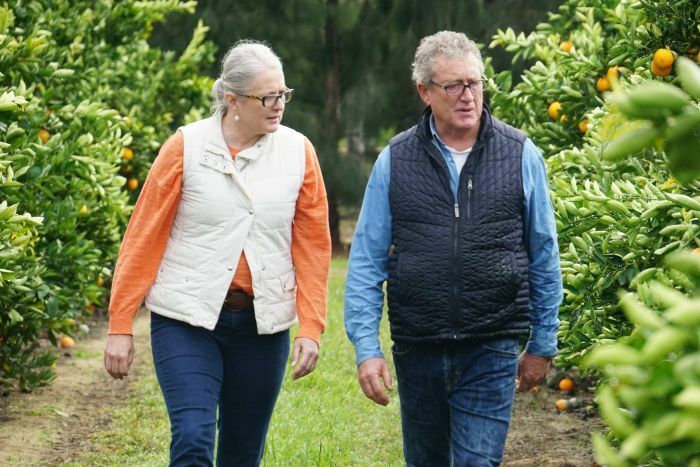 West Australian farming couple Sue Middleton and Michael Brennan believe they are proof it can. 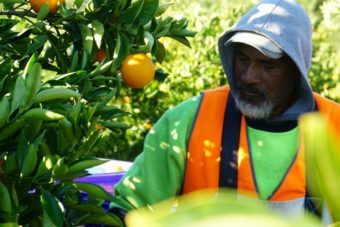 Nine years ago, they established a 170,000-tree citrus orchard on a sheep property at Moora. The presence of underground water gave them and their business partners the confidence to invest $20 million in the project, which has created jobs and pumped millions into the local economy. 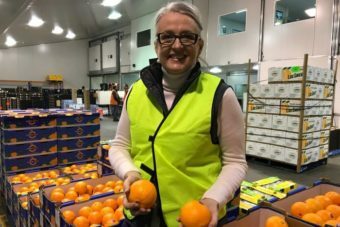 “If this was still a sheep paddock it would produce about $150,000 worth of income a year and there’d be less than one job,” Ms Middleton said. 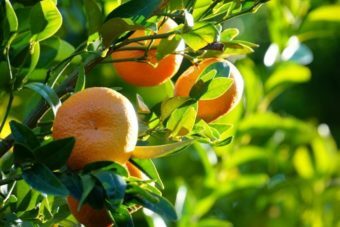 The council hopes Moora Citrus’ success would encourage others to switch to or invest in horticulture. 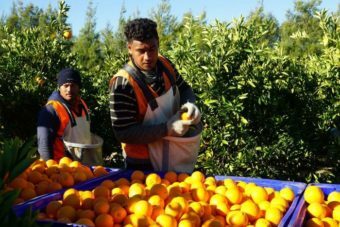 “Everything for the last 100 years has happened in the old traditional form of cropping and mixed farming which is low human input — Moora Citrus has been a trailblazer and shown what can be done,” said councillor Colin Gardiner.